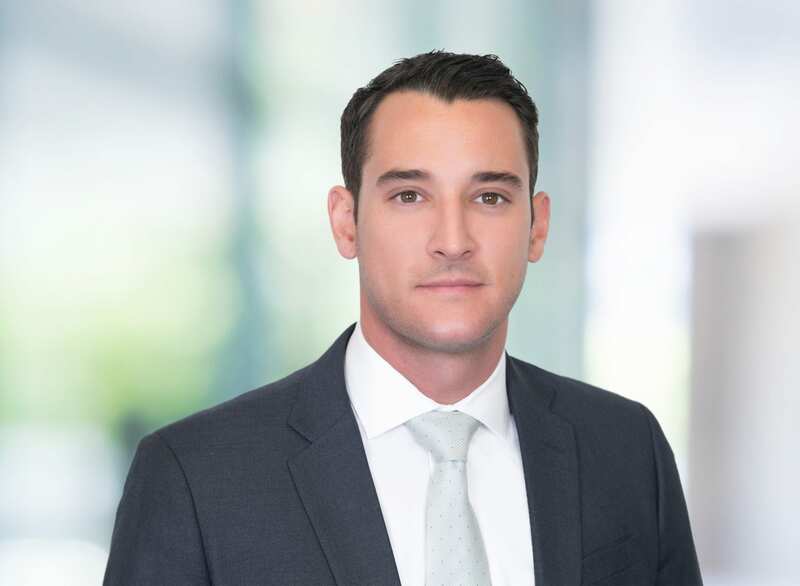 Alex Giannetto is a partner with Bremer, Whyte, Brown & O’Meara LLP’s San Diego office. Mr. Giannetto graduated from Rutgers University with a Bachelor of Arts degree in Communication and with Minors in Economics and Criminology. Mr. Giannetto received his law degree from Thomas Jefferson School of Law in San Diego in 2008. Mr. Giannetto has extensive experience in all aspects of civil litigation handling liability matters including slip and falls, catastrophic injuries, wrongful death, traumatic brain injuries, and construction claims. He has obtained favorable trial results defending clients on personal injury matters in San Diego and has appellate experience. He is an AV-rated attorney by Martindale-Hubbell who was voted Best of the Bar in San Diego in 2014 and a Top Lawyer in San Diego in 2018. Mr. Giannetto is approved by the Department of Insurance and frequently provides seminars and training to various insurance companies nationwide on topics related to Premises Liability, Products Liability, and Liquor Liability. He is licensed to practice in the states of California, New York, and New Jersey.